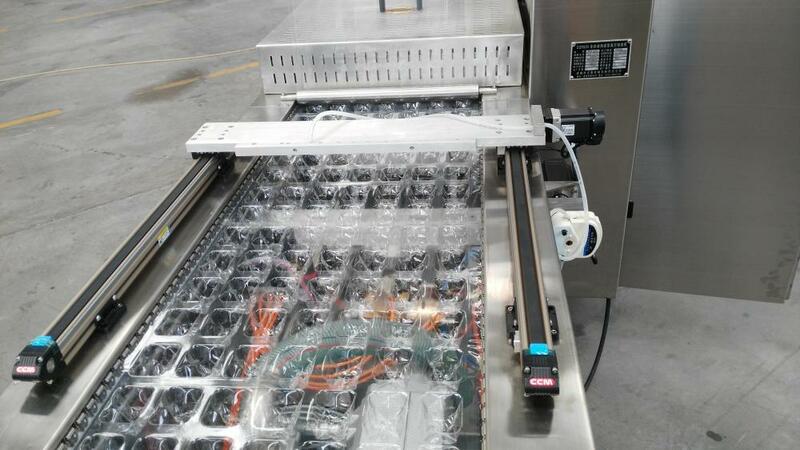 Packaging Machine with High Efficiency in large production facilities can be done with thermoforming machines. 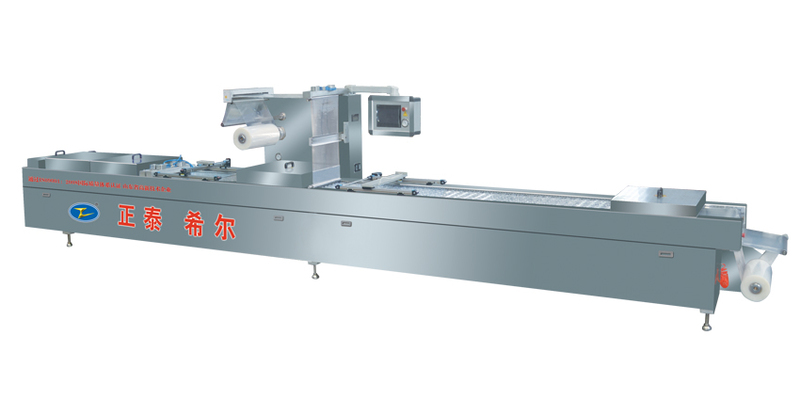 It's automatic stretch film machine for bean products and pickles, a typical packing equipment.These are Form-Fill-Seal style machines that form the package from rolls of packaging film (webbing). Products are loaded into the thermoformed pockets, the top web is laid and sealed under a vacuum chamber, producing vacuum packaged products. 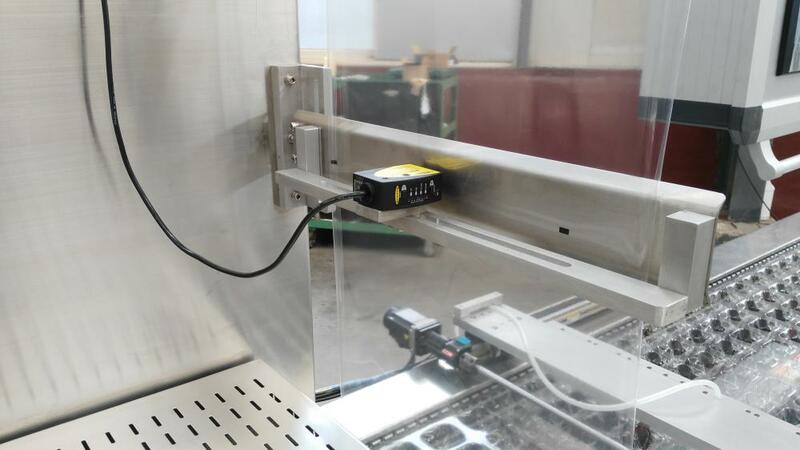 Thermoforming can greatly increase packaging production speed. Thermoformed plastics can be customized for size, color, clarity, and shape to fit products perfectly, creating a consistent appearance. 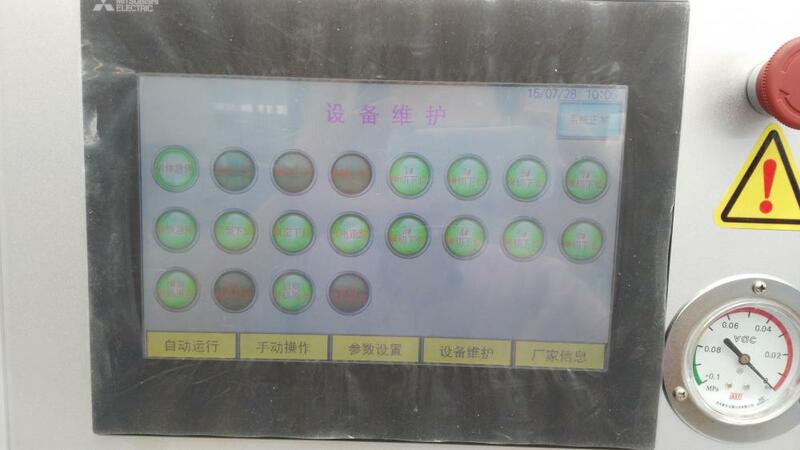 The machine is widely used in food, electronic, chemical etc. industries which is the best choice as commercial use. 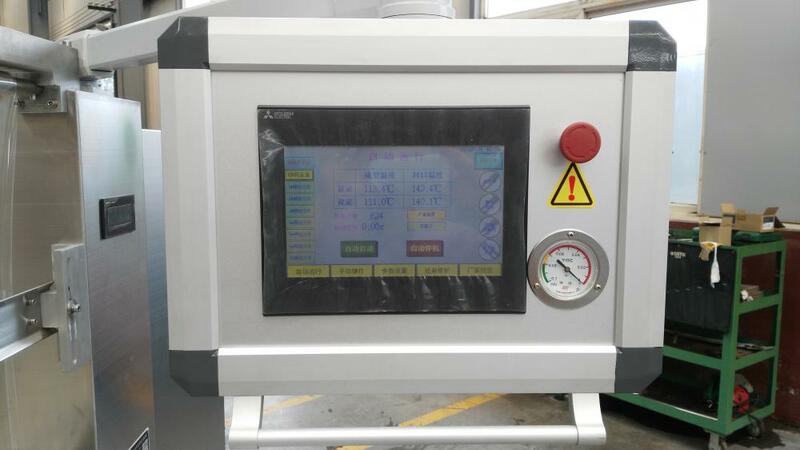 Looking for ideal Automatic Stretch Film Vacuum Packaging Machine For Pickles Manufacturer & supplier ? We have a wide selection at great prices to help you get creative. 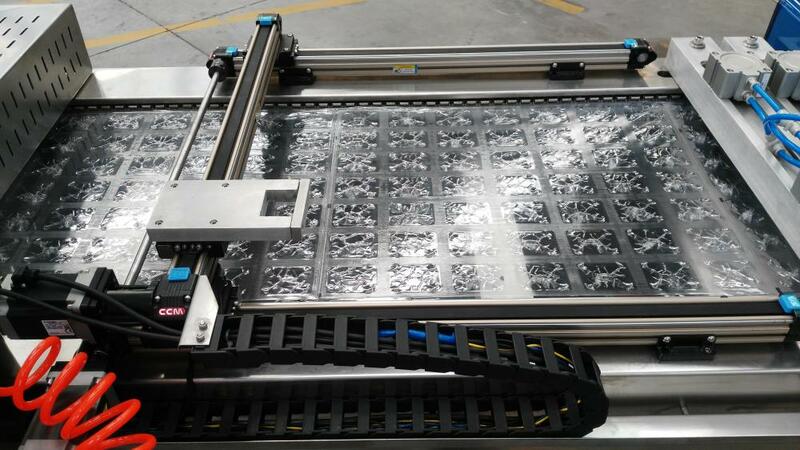 All the Automatic Stretch Film Vacuum Packaging Machine For Bean Product are quality guaranteed. 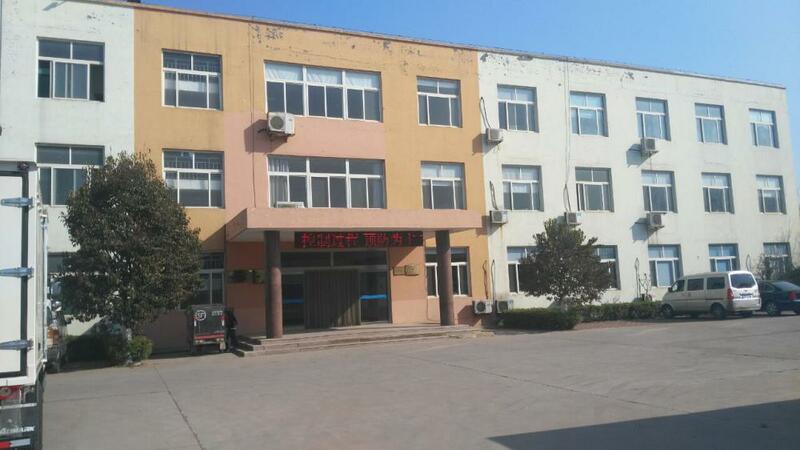 We are China Origin Factory of Automatic Stretch Film Vacuum Packaging Equipment. If you have any question, please feel free to contact us.